The patient is repositioned in the dorsal lithotomy position, the guidewire placed into the renal pelvis through the ureteral catheter, and the ureteral catheter removed with the Foley urethral catheter. Under cystoscopic guidance, a double-pigtail indwelling ureteral stent is placed. Alternatively, the stent is placed using fluoroscopic guidance. The Foley catheter is replaced (Tables 1 and 2). 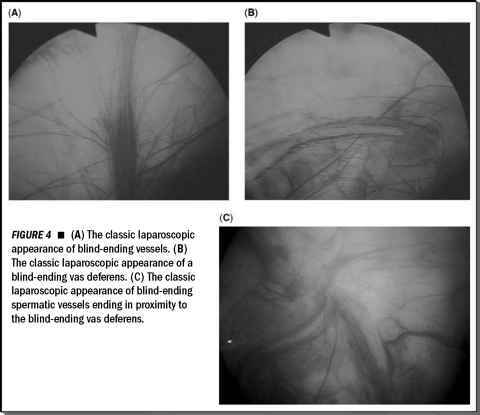 Descriptions of the open operative technique do not routinely include ureteral stenting. In six of 14 reported cases, neither a ureteral stent nor a ureteral catheter was left in place—only one patient had prolonged but self-limited fluid leak; however, this was not specified as urine. Therefore, with the meticulous surgical technique described herein, including infundibular suturing, tissue sealant application, and obliteration of the cavity, it seems reasonable to omit routine postoperative ureteral J-stenting (Table 3).